Product categories of LED Toys, we are specialized manufacturers from China, Light Toys, Lighting Toys suppliers/factory, wholesale high-quality products of Children'S Lighting Toys R & D and manufacturing, we have the perfect after-sales service and technical support. Look forward to your cooperation! 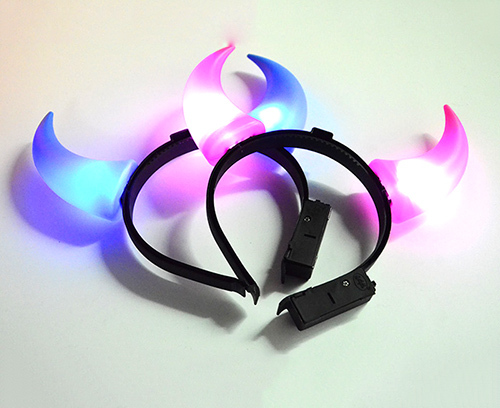 Our light toys are mainly made of LED as the core theme of a variety of colorful toys. The color of white, red, pink, or colorful colors that we can do all. 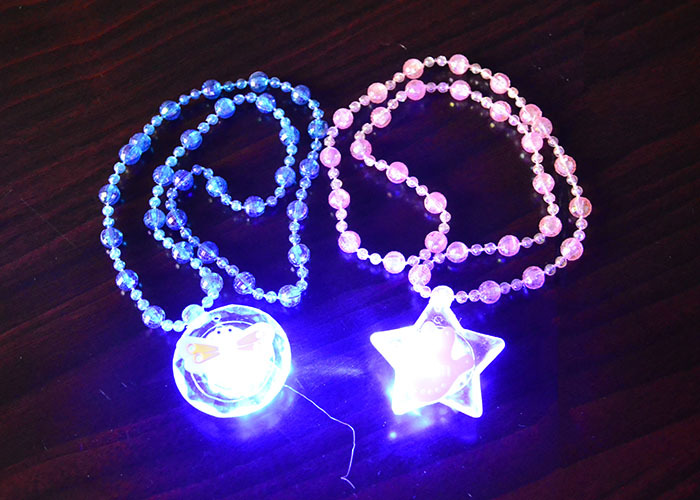 We mainly do children's toys and gifts gadgets to give the child a fun world.Light toys exquisite beautiful, it can be used as gifts to relatives and friends. We also have ODM custom whatever structure or function, As long as you have needs, we will be able to meet you.